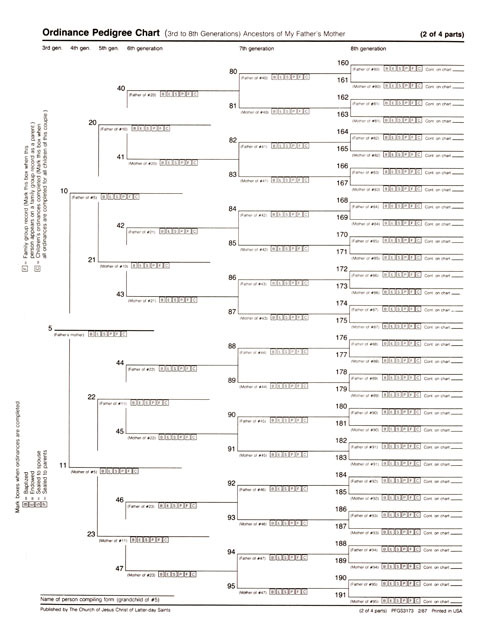 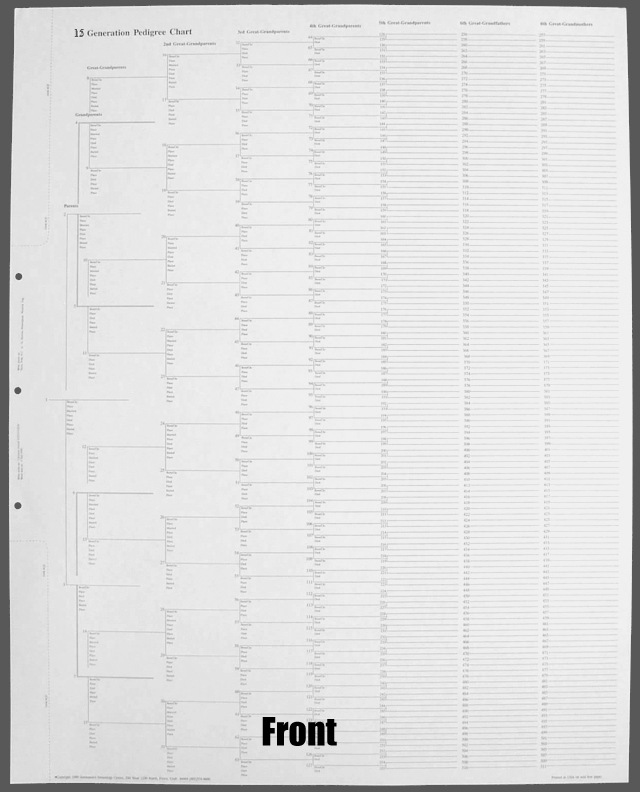 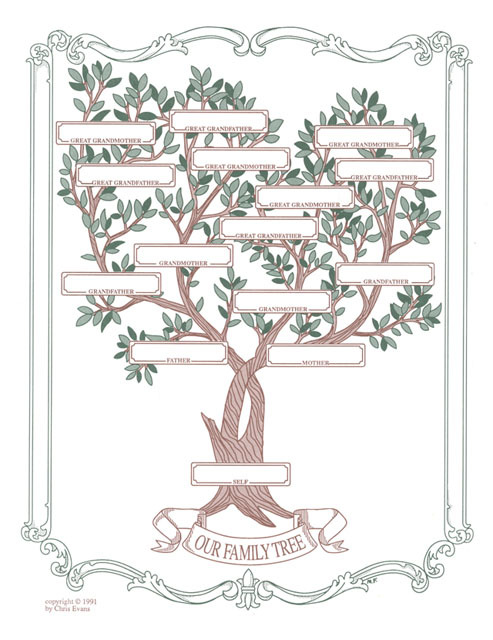 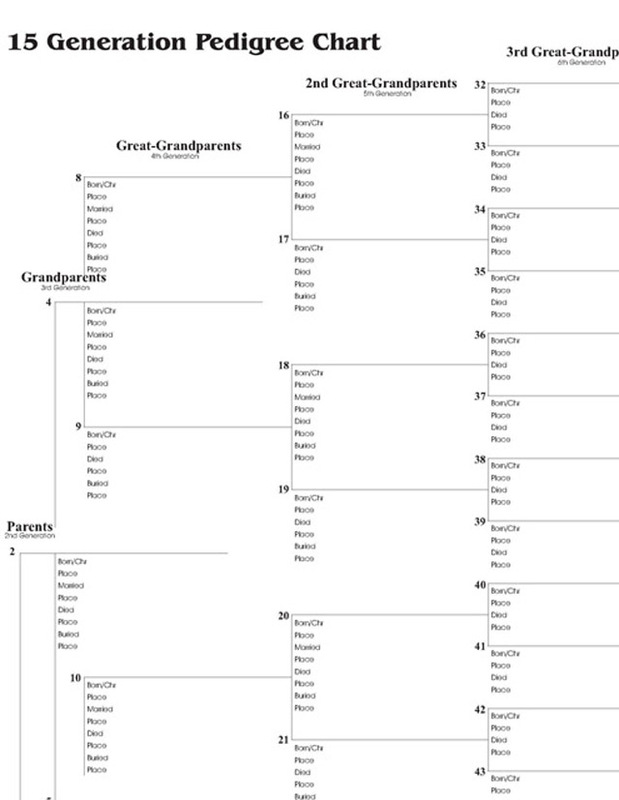 15 Generation Pedigree Chart – 10 pack – Stevenson Genealogy & Copy Center L.L.C. 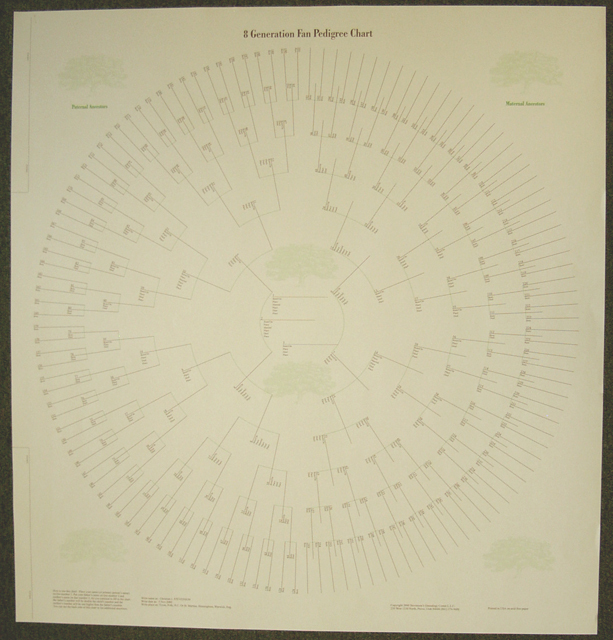 This is our most popular product. 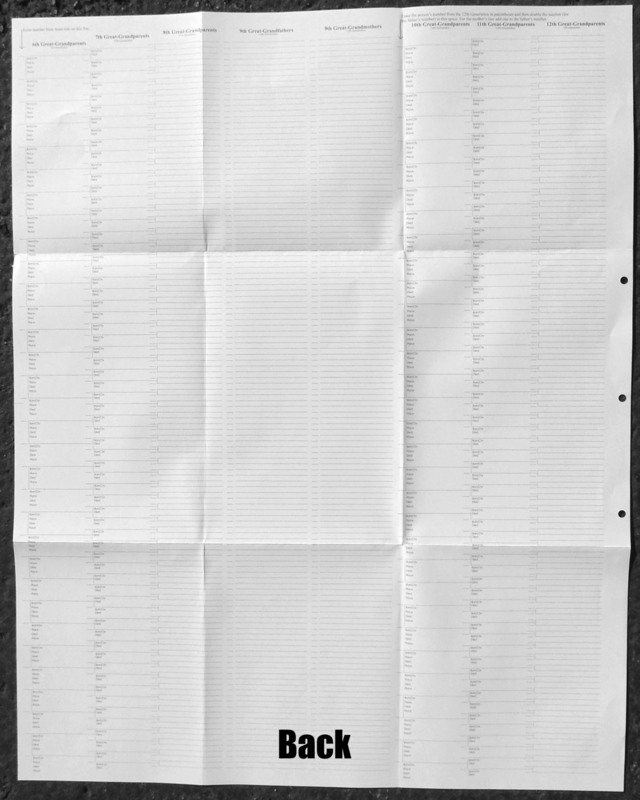 You can use some for work copies or you can share with friends.